Tabetha Wallace & Tyrel Ventura discover that the US is pressuring Cambodia to pay back a Vietnam War-era loan, despite carpet bombing the country and killing hundreds of thousands. 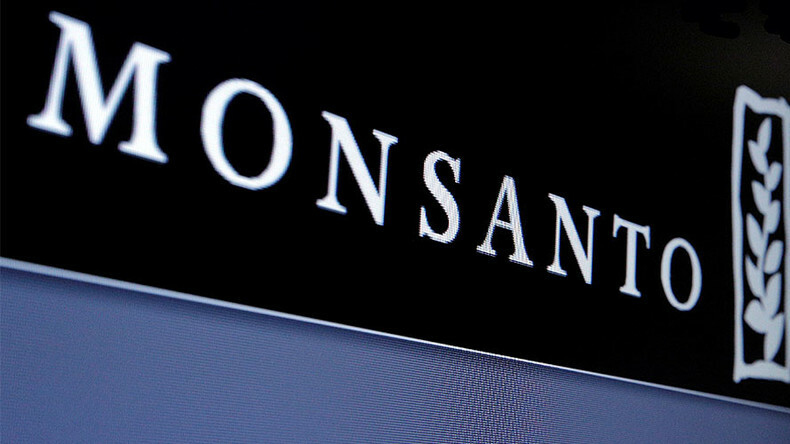 An EPA official is being accused of helping Monsanto stop a cancer study implicating their products. Sean Stone sits down with investigative journalist Nick Bryant to discuss his controversial and explosive book The Franklin Scandal, which exposes a vast pedophilia ring inside the US. Finally, recently released and restored footage of over 200 nuclear bomb tests reminds us just how dangerous nuclear weapons are.